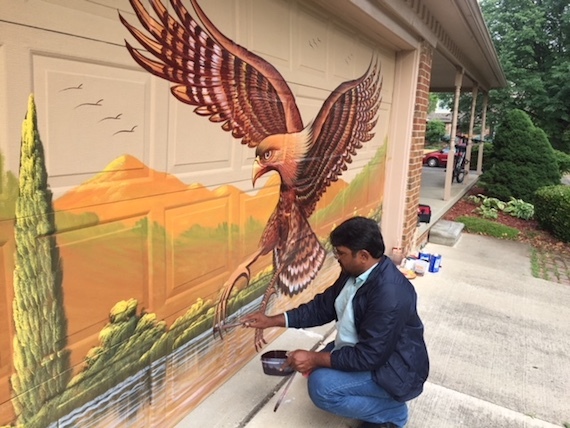 Ann Arbor (Informed Comment) – We have been honored to have with us in Ann Arbor the past few days the celebrated Pakistani truck artist, Haider Ali of Karachi. 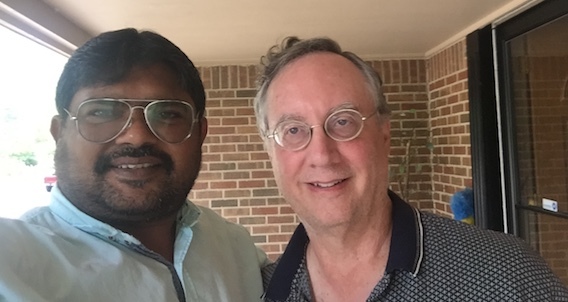 He told me that he has come to the US “every one to two years” since 2002, when he did his first installation at the Smithsonian Folklife Festival in Washington, D.C. at the instance of University of Wisconsin Pakistan expert Mark Kinoyer. Before his present tour here, he had been in Germany, Austria and Bulgaria. He says that hotels and restaurants in the West often want him to paint their vehicles and that friends also call him to decorate for them. Haider Ali’s own rendering of a painted Pakistani truck, via his Instagram, @truck_artist. He can also be found, and contacted, at his Facebook page. 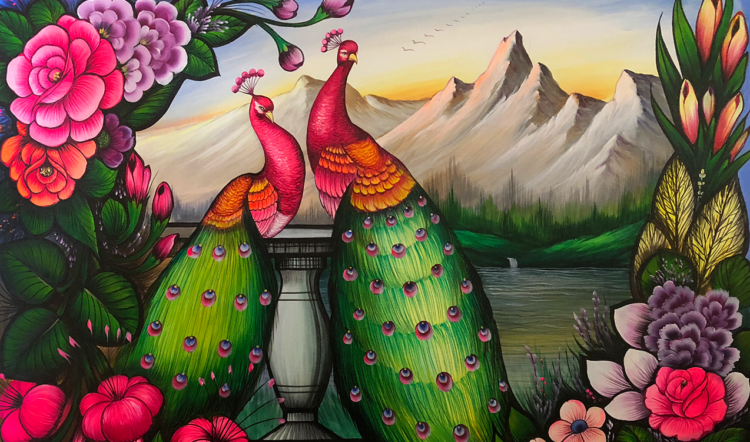 On this trip to the US, he says he was invited by the mayor’s office in Providence, Rhode Island, to the PVDFest Art Fair, where he painted vehicles as part of the festivities. Along with a colleague, he also decorated a trolley at the U-Mass campus in Amherst, Massachusetts. Haider Ali’s theory of “truck art” is that vivid colors and pleasant scenes brighten people’s mood and spread love and concord. “I write,” he said, “poetry of love” on his painted objects. He also presents this gift of love and peace from all of Pakistan, and uses all of its languages in his beautiful calligraphed inscriptions that accompany his art. “Truck art” is actually a misnomer, since all kinds of things can be so decorated, including boats and buildings and garage doors. Haider Ali warns fans, however, that he almost never paints canvasses, much preferring to decorate a vehicle. He joked with me that if I’d pop for a cheap old used car, he’d be happy to make it a masterpiece. “My art has a message of mutual understanding, and aims at correcting the image of Pakistan,” he said. He says he feels his talent is a gift from God and he has a responsibility to use it to make people happy and bring them together. Floral decorations are central to truck art, as they are to the more formal Islamic art from which it developed, but it seems to me that Haider Ali has a special love affair with nature in his paintings. I asked him how it developed, given that he is from Karachi, one of the densest urban settings in the world. He said that many of the trucks he decorated were owned by drivers from mountainous and desert regions, and they often requested natural vistas. A driver from Baluchistan, he said, wanted desert themes. Pukhtuns from mountainous regions might like peaks. Sometimes, too, he works in green natural environments. He remembers being invited to paint a truck at a park in Oregon, where there were signs to beware of owls. So, he said, he put an owl on the vehicle. Ann Arbor may never be the same. 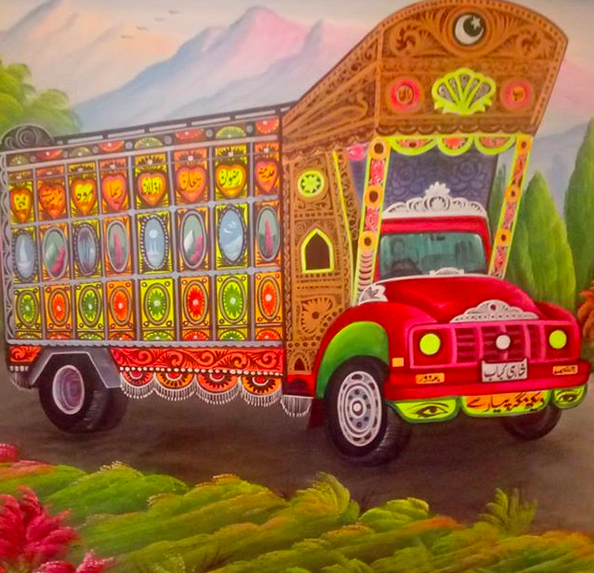 Truck art in Pakistan, Afghanistan and India is a combination of international capitalism and local culture. When Britain ruled South Asia in the first half of the twentieth century, until 1947, Bedford trucks for hauling were imported. They had a wooden overhang above the cab that locals called a “crown.” Since the trucks were used for rural deliveries to villages with low literacy, it was desirable for companies to have ornate, recognizable logos, and so the “crown” became increasingly decorative. Although some argue that the truck-art tradition has roots in the decorative art on mystical Sufi shrines in rural Pakistan. Others say it grew out of Bollywood movie posters and billboard art. Haider Ali disagrees. He says it is contextual, that artists painted as the truckers asked them to. He says he has been doing this for thirty years and finds that his art attracts a lot of social support. About Pakistan– he doesn’t feel different in America than in Pakistan—-he feels there are a lot of commonalities. Language is an issue, but he finds that Americans can usually understand his English. As for Islamophobia or the wave of prejudice against the religion, he says that in his view, Islam has often not been properly presented. He says that above all, people need to hear the message of the Qur’an itself, not of later popular traditions and accretions (which sometimes contradict its spirit). Haider Ali is a sort of Muslim pacifist. He believes that the only struggle mandated by the Muslim scripture is the striving in the soul to be a better person and bring peace to the world. Featured Photo: Haider Ali’s rendition of peacocks against Pakistan’s Himalayas. 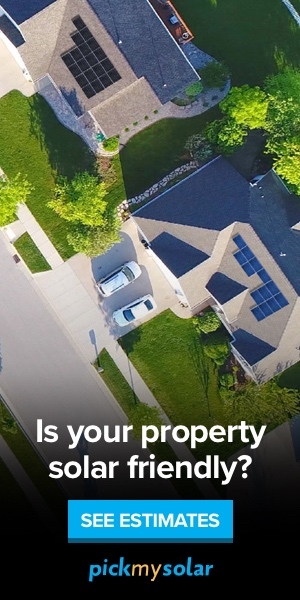 Used by the author’s permission.